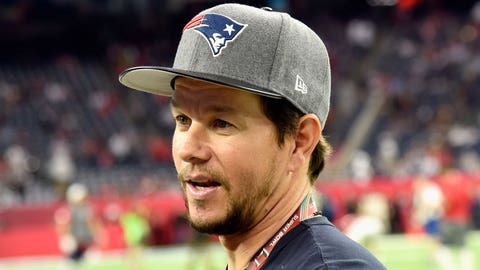 It has come to our attention that Mark Wahlberg, Boston icon and noted Patriots superfan, might have left the Super Bowl before New England completed the greatest comeback ever (not really an exaggeration, either). The evidence: this video of Wahlberg and his family walking out of the arena that was posted at 9:41 p.m. Eastern Time. Doing the loose math here and triangulating the publish time of several of our in-game posts, that means that he left approximately 15–20 minutes before Julian Edelman made an absurd catch that spurred the Pats on to tying the game, forcing overtime and then winning. He also was going somewhere shortly prior to Julio Jones’s ridiculous catch, which happened when we thought the Falcons were still going to win. That said, he totally could have just been going somewhere else in the stadium. Until other evidence has been presented…we’re sticking to our theory.